Have you done your Valentine’s Day shopping yet? Time to hop on it! With nearly $18 billion spent last year, Valentine’s Day is now the third-largest consumer holiday in America. 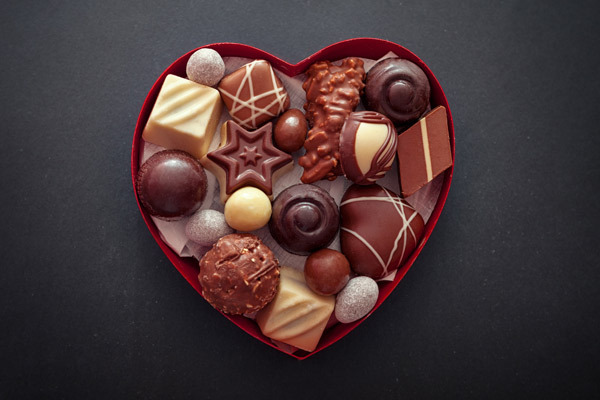 With more people than ever buying gifts for their sweethearts on the web, it’s vital that online purveyors of chocolates, flowers, and other Valentine’s Day essentials keep ample stock and the proper packaging materials on hand to deliver their products safely and in mint condition. Read on for a few tips to package and ship Valentine’s Day treats so that your customers — and their sweethearts — can celebrate the holiday in style. When it comes to shipping flowers, guidelines vary from carrier to carrier. That said, there are a few basics that everyone can agree on. Ship your flowers without water to avoid spills or leaks. Secure floral arrangements with cable ties or floral wire to keep everything in place during transit. If the shipment includes a vase or other glassware, cushion it with bubble wrap and a corrugated divider. A box of melted chocolate isn’t going to make for a happy Valentine’s Day. So, when shipping perishables, temperature control is key. 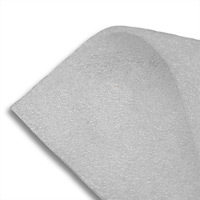 Tuck a gel ice pack inside your packaging to keep the contents cool, and reduce heat transfer with insulating foam cushioning. Food wraps and liners can help keep individual cookies and candies from crumbling (or melting all over the place). Finally, a separate container such as a bakery box can be used to deliver sweets in an organized, presentable way. Nothing says “I love you” like a nice bottle of wine, and it can be surprisingly easy to ship — as long as you take the right precautions. Use shred fill to cushion the bottle inside of a slide top wooden box. Alternatively, try a corrugated tuck top wine box to keep your bottle safe and secure. Either option ships well horizontally or vertically and both make for attractive gift packaging. The busiest days for shipping are Monday and Tuesday, with lunchtime and the late afternoon drawing the longest lines at carrier drop-off locations. If you’re shipping non-perishable gifts, midweek and midmorning are ideal. If you’re sending chocolates, flowers, or baked goods, additional strategizing may be called for. Sending a package right before the weekend may land your Valentine’s Day goodies at a sorting facility until Monday morning. Consider using next-day services, and pack perishables to last an additional twelve hours beyond the scheduled time of delivery in case of any unforeseen delays. If you’re a small business owner or online retailer, consider providing custom shipping solutions for your patrons. UPS and FedEx offer “as needed” shipping services for startups or businesses with sensitive products — flowers and perishables included. They can work with you to determine the most cost-effective solutions for special requests and rush orders. 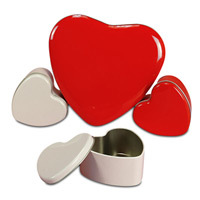 Think about adding Valentine’s Day gift wrap or other holiday flairs to your packaging. This type of thoughtful touch shows customers that you care, setting the foundation for a long-lasting customer relationship. Follow these tips when packaging and shipping Valentine’s Day gifts this year, whether they’re custom-made cakes or bundles of roses. You’ll guarantee that items arrive on time and intact — and make this holiday of love truly worth celebrating for your customers. Loved these tips? We’ll be making more all year long, so stay tuned for tips for small businesses, product features, and DIY videos!